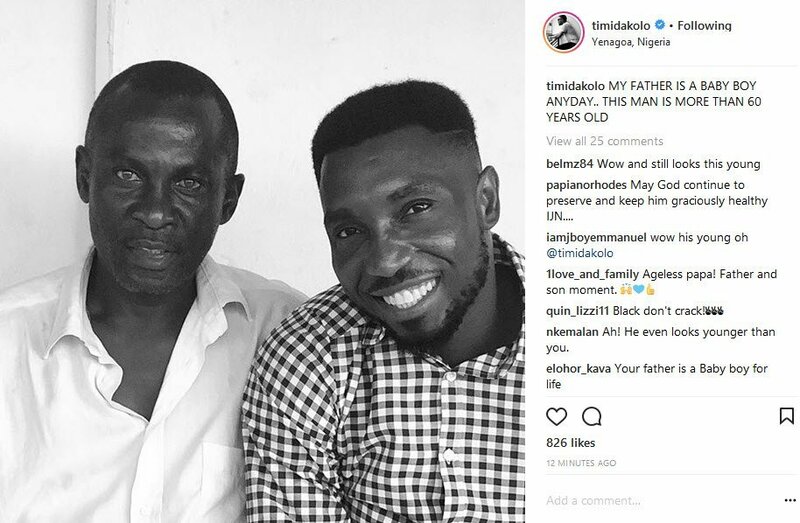 Timi Dakolo celebrates his father’s birthday on Friday. 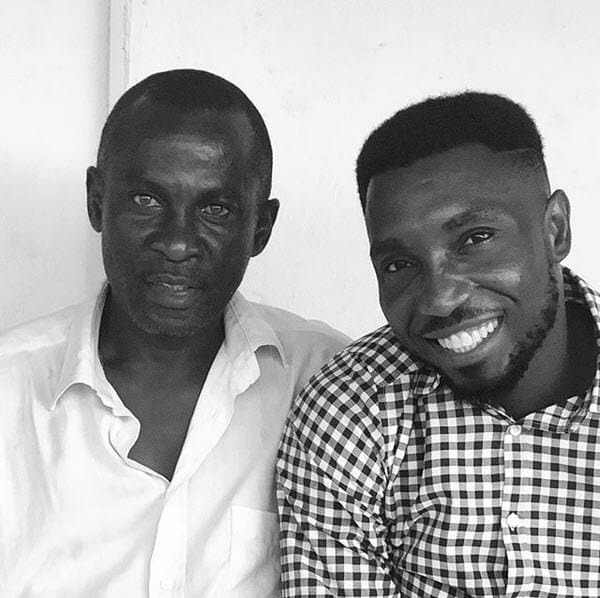 The Nigerian singer has taken to his Instagram page to celebrate his father, calling him a baby boy. He further revealed his dad is over 60 years. Timi Dakolo emerged winner of the inaugural season of Idols West Africa in 2007. With his victory, he got a recording contract with Sony BMG, in addition to other prizes. In 2006, Dakolo auditioned for reality show Idols West Africa in Calabar. His songs of choice were Commissioned’s More Than I and Lemar’s Time to Grow. His vocals impressed the judges, and he was seen as a contender for the prize. A week before the viewing of the Top 24 performances, Dakolo received the news that his grandmother had died. Dakolo first auditioned in Calabar, Cross River State of Nigeria with Commissioned More Than I and Lemar’s Time to Grow. While in the competition, Timi Dakolo was never in the bottom 3. In the final three weeks of the competition it was revealed by the producers of the show that Timi had the highest number of votes each of those weeks. While in the competition, Timi’s grandmother died, a week before the viewing of the Top 24 performances. This was a big emotional blow to him. At that time, he turned to his Christian faith for strength to pull through in the competition. Before going to Idols West Africa, Timi was a student of Communication Studies in the University of Port Harcourt. After winning Idol West Africa in 2007, on January 1, 2008, on New Year’s Day, Timi Dakolo was shot at the lobby of the Presidential Hotel in Port Harcourt. He had gone to the hotel to attend a church service in the company of his friends. The attack was a random act of violence by a faction of Niger Delta militants and did not target Timi. Although a hotel security guard was murdered in the attack, Timi escaped with a flesh wound, was rushed to the hospital, treated and discharged on the same day. In 2011, he released the song “There’s a Cry”. The music video was filmed in Nigeria. He is currently signed with Lone Records/Now Muzik.